Some trends become stronger and end up becoming a habit. 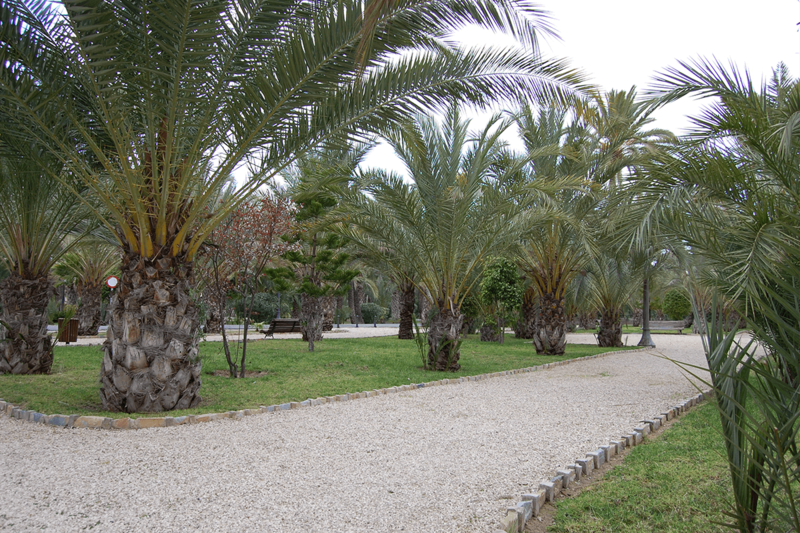 Gardens change, decoration evolves, but certain elements endure. 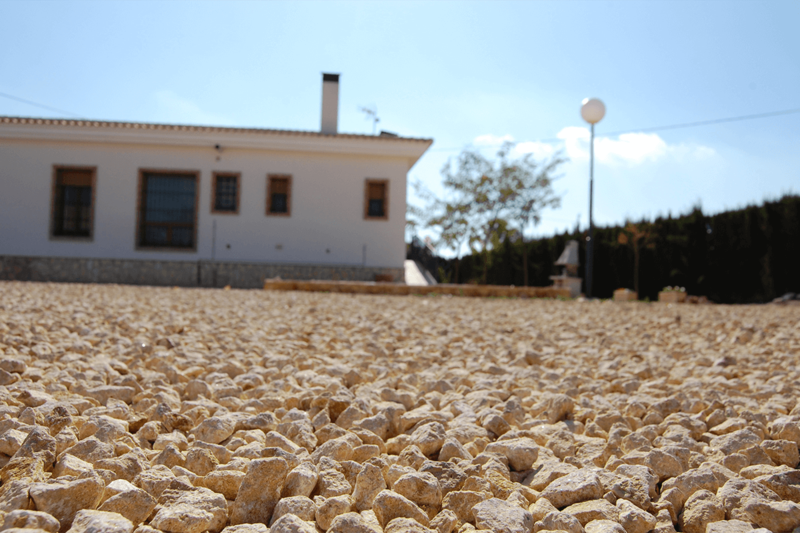 Boulders arrived in our homes to stay, and nowadays when we think about our gardens, parterres, and even interior walls or floor, we bear them in mind and include them in our plans. Crushed… Uncut decorative stone. At Téseris we process this material for it to better serve its purpose, submitting it to a mechanical sifting and washing process, so that the stone can be seen at its best without making the areas where we are going to apply it dirty. Furthermore, at Téseris we select the best veins of the stone so that the colour is as expected and uncontaminated. 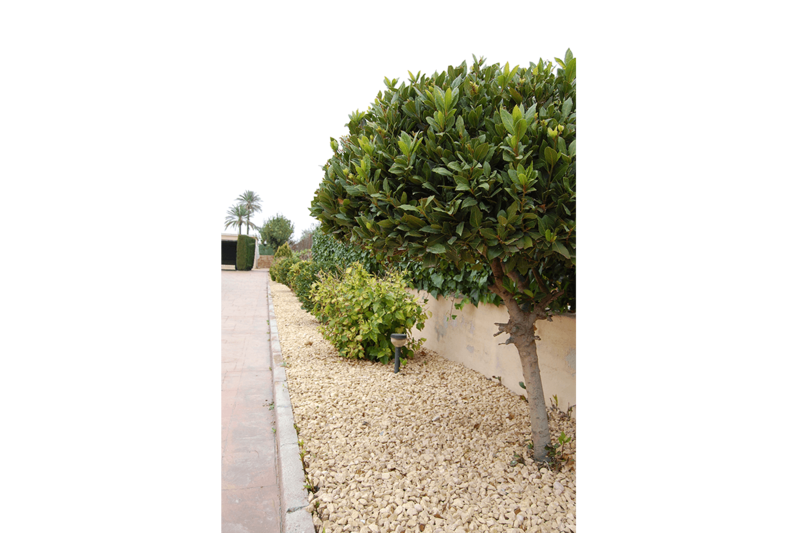 It can be used to finish paths, small squares or roundabouts, frequently used in large expanses since it considerably reduces the final cost of the decorative stone. 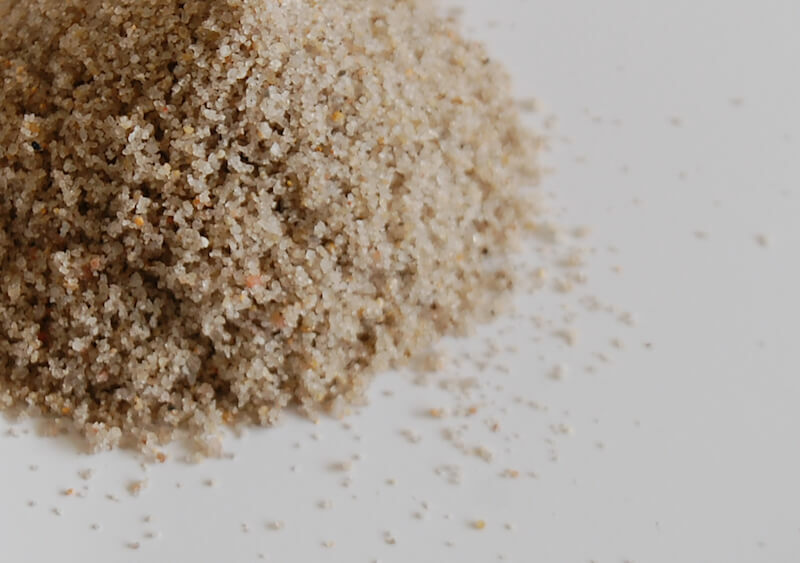 Our silica sand is available as well dry as wet.It’s used to set and shape artificial grass, to clean facades and surfaces… Physically, it stands out for its great hardness, chemical resistance, high melting point and other characteristics that give this raw material fundamental importance in no end of applications. DRY MEASUREMENTS: 0,6mm Y 1,5mm. 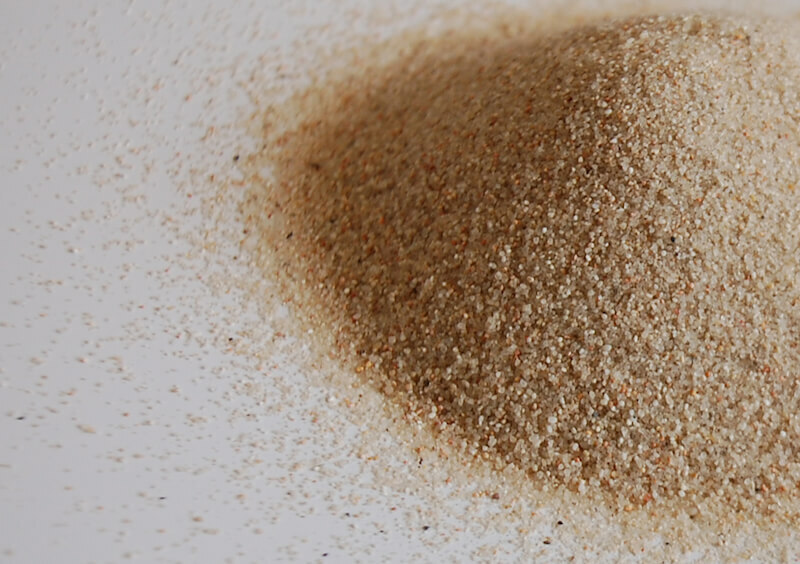 Wet silicas: Wet aggregates do not go through the drying process, making them more economical when used in processes not requiring 0% humidity. This type of silica is widely used in swimming pool or drip filters, smoothed concrete, etc. Wet silica applications 2.17: Smoothed concrete..
• Wet silica applications 0.5 – 1-2: Swimming pool or drip filters.